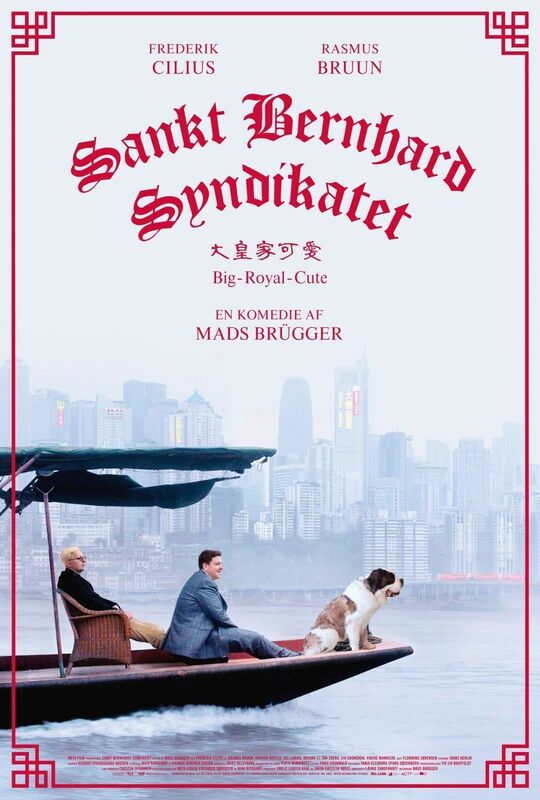 Two obnoxious twits go to China to sell St Bernards and it all goes wrong. 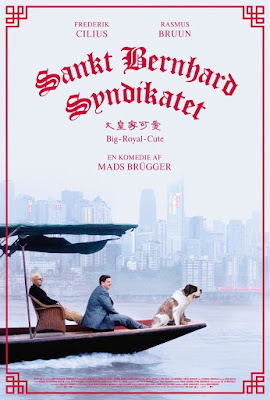 Very much a film by Mads Brugger, ST BERNARD is a film made to make you feel uncomfortable. All of the humor is from pain. Either something has gone horribly wrong or someone says or does something that makes our skin crawl because we can't believe that they are actually doing that. It makes the film a tough watch at times because we simply are waiting for the next terrible thing to happen. While there is a lot of pain in the film, things turn a shade of black and bleak in the last half hour. as some of the turns make us fear things are going to get very racist and ugly. While that doesn't happen, I suspect that our feelings are the point since it forces us to consider what we would do, which might be the very bad things we project on the characters. While I like some of director Brugger's films, I don't like them all. He some times is too intent of provoking a reaction at all costs. ST BERNARD SYNDICATE is damn close to the like/loath line. As a result while I like the film, I can see where others may hate it.